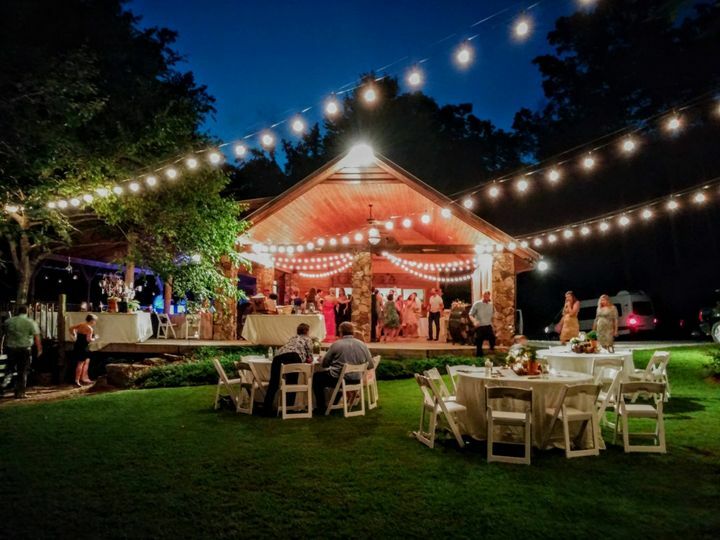 If you are searching for a unique and beautiful venue, look no further! 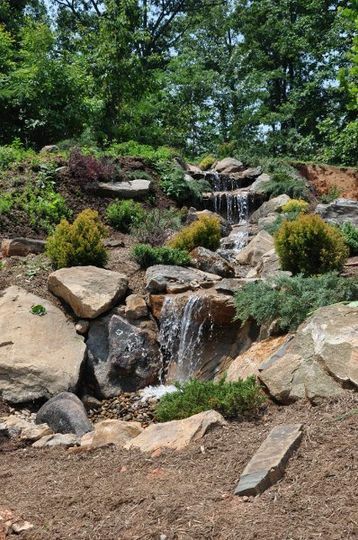 Be the first of your friends to discover the wonder and beauty of Song Hill Reserve. 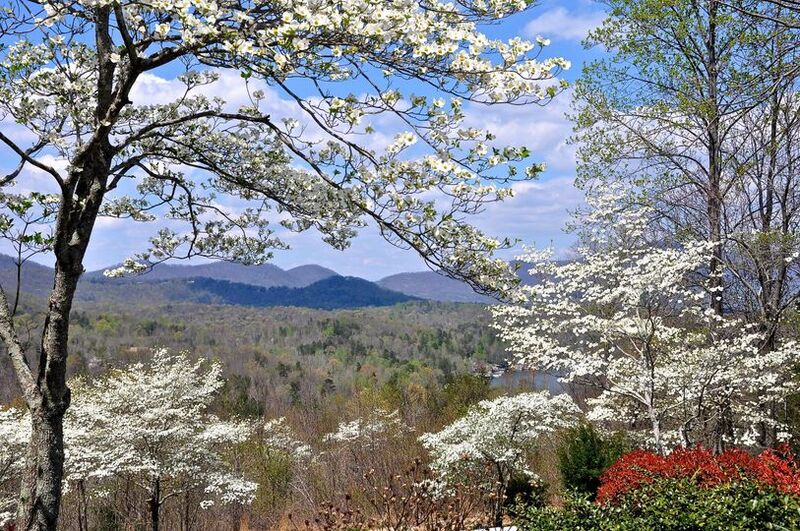 Song Hill Reserve is a 68 acre privately owned ridge located in the foothills of the picturesque Blue Ridge Mountains. 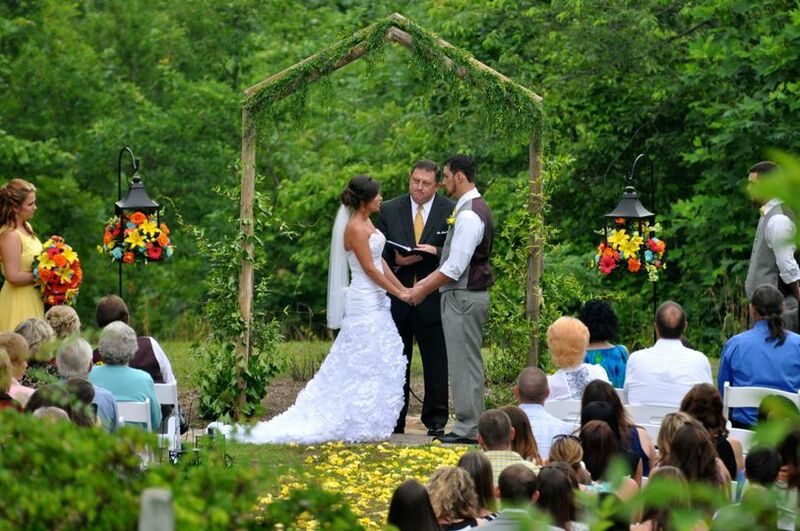 We are an outdoor event venue with two beautiful sites to ensure you spend your special day in natural style. 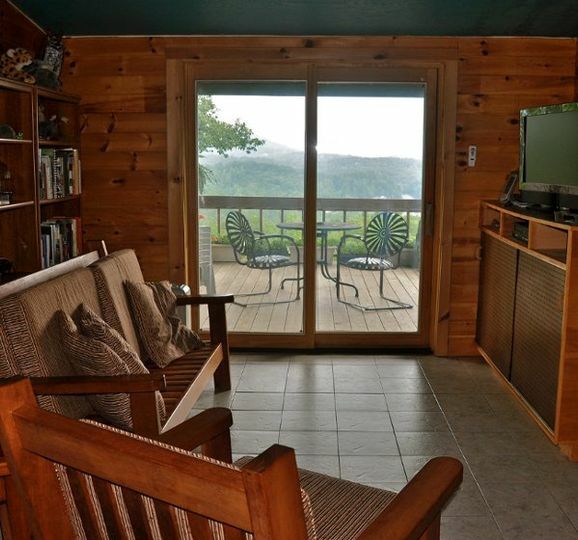 For the bride and her party, we offer a fully furnished mountain lodge, known as "Breezeway". 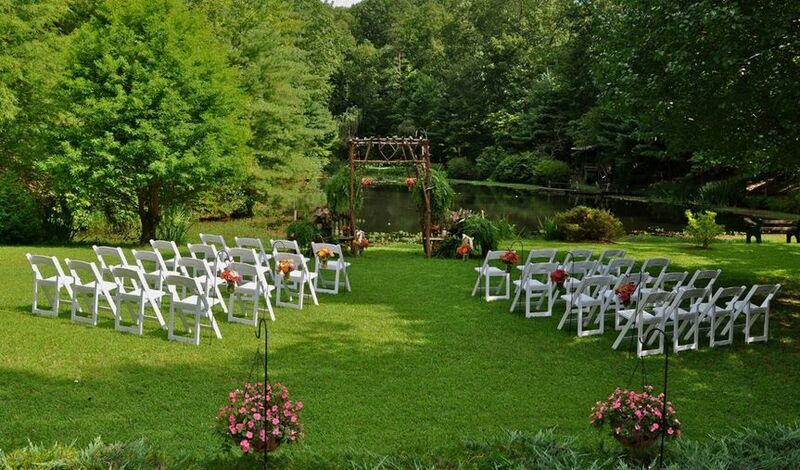 A place to dress and relax before exchanging vows. 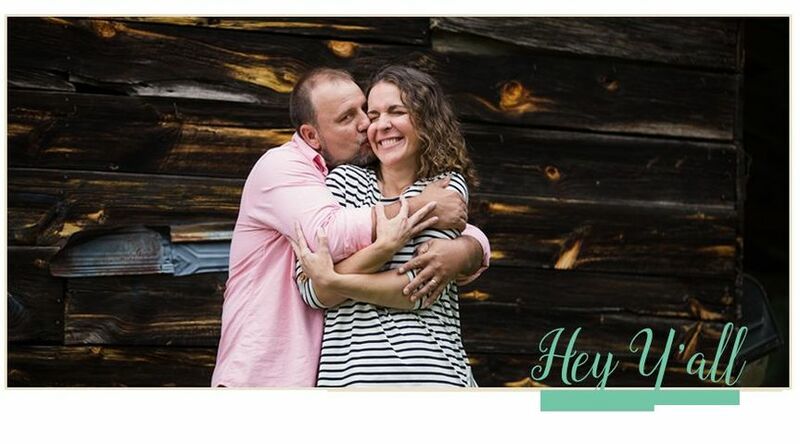 Ask us about our elopement packages! Please visit us at www.songhillreserve.com for more information and contact us for a no obligation tour. Prices are listed on the "About" section of our website. Become a fan on facebook at http://www.facebook.com/SongHillReserve or follow the link on our website homepage. July 4th view from the porch. Larsen was great to work with. She responded promptly and everything was setup as promised. This is a beautiful venue. 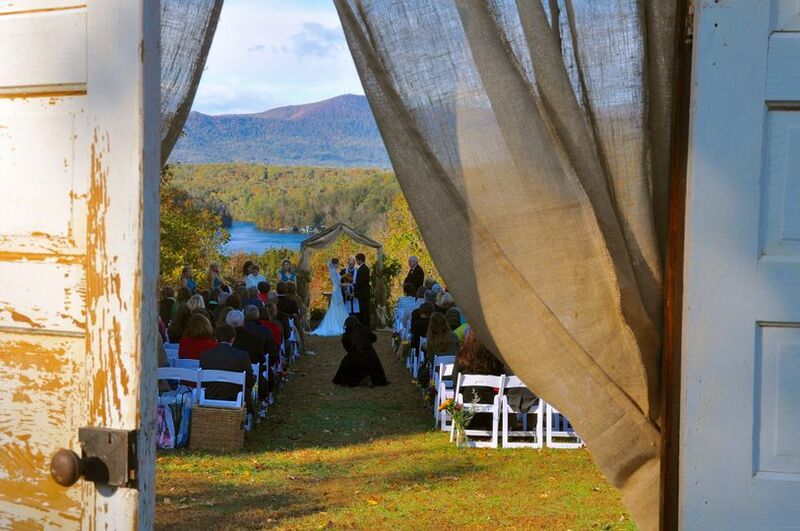 It's a little ways out from the hustle and bustle, but the ceremony site is picturesque. The Pavillion that we used for the receptions was very nice as well. 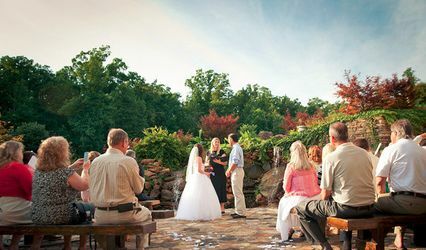 I would recommend the venue for your outdoor wedding! 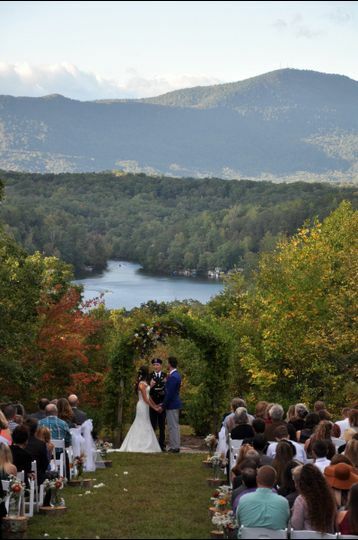 This is the perfect wedding venue if you want a mountain wedding. I recommend staying at the cabin. Larson and John are very kind, helpful and hands off when applicable. You can bring your dog and swim in the pond. 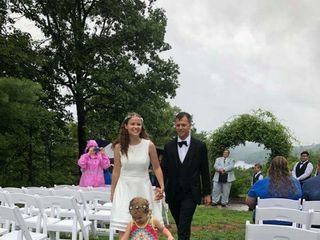 (Note for photo) It rained on our wedding day and we didn't bother getting a tent or having the wedding under the covered area but that worked for us. The best decision that we made for my daughters wedding! I can not say enough about how wonderful the location, the view and Larsen and John were. Absolutely loved everything about this venue. Larsen and John are so great to work with, and to respond to my many questions. 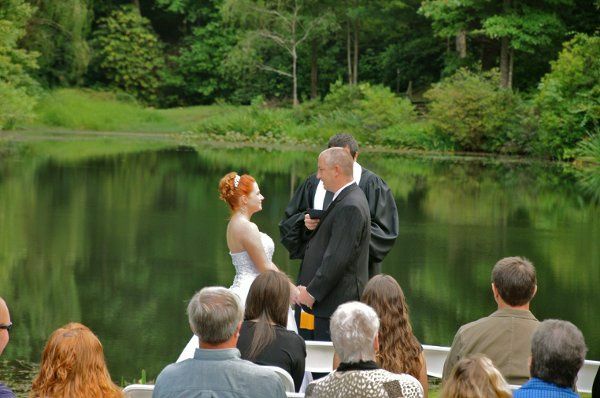 There are so many wonderful sites on the property, the ceremony site, the social hour ( what we called it) area where the waterfall is, and the reception area ( pavillion) , and the spacious house for the bridal party to get ready at. Song Hill Reserve is an absolutely breath-taking venue that gives you wonderful options as a photographer and as a bride-to-be. 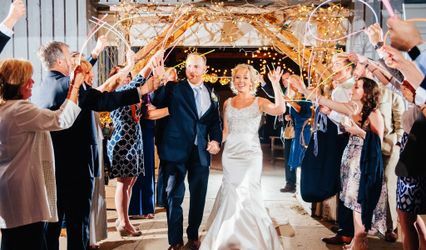 The landscape is beautiful and all of the wonderful features that they offer make it a truly wonderful spot to begin your life together as husband and wife! I truly enjoy capturing those moments at this venue! This venue is beautiful and the owners were extremely accommodating! 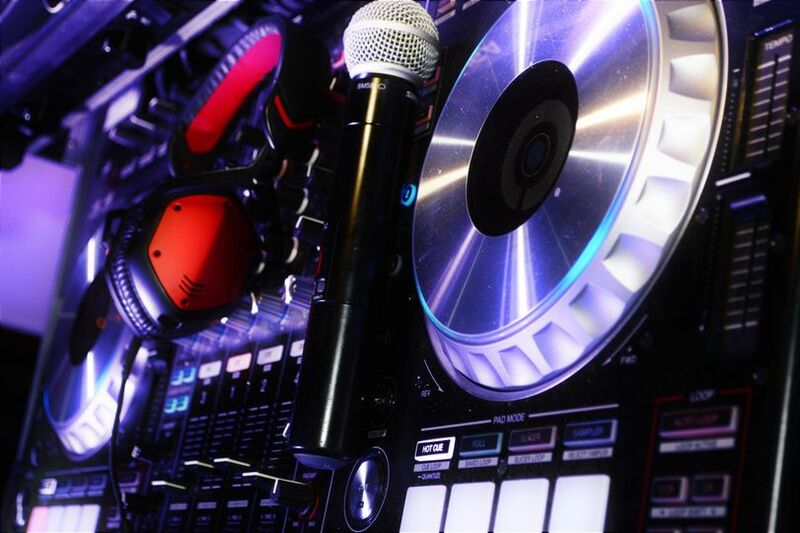 I would love to work with them in the future! Awesome Venue and wonderful people. Highly recommended.